Get the latest updates and information regarding our public fundraising and awareness events! Thank you to ATCO Gas for their Support! 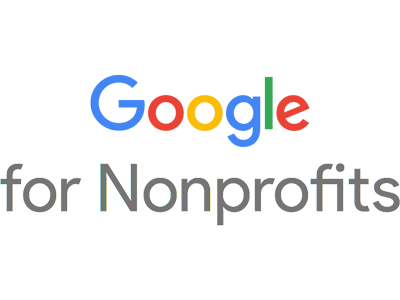 We are Registered with Google for Nonprofits! Thank you for supporting us in our efforts!